I studied Architecture and Japanese at the University of Sheffield taking my second year out at the University of Wisconsin Milwaukee. Architecture affects us every day and has the power to influence and inform our realities. Anything from city planning, down to the design of a door handle is somewhat in scope. With my international education, I’m fascinated how other cultures solve the same problems and their own unique challenges to overcome. My favourite building would have to be the Meiji Shrine in Tokyo. If you peek through the canopy of trees, all you see are skyscrapers! 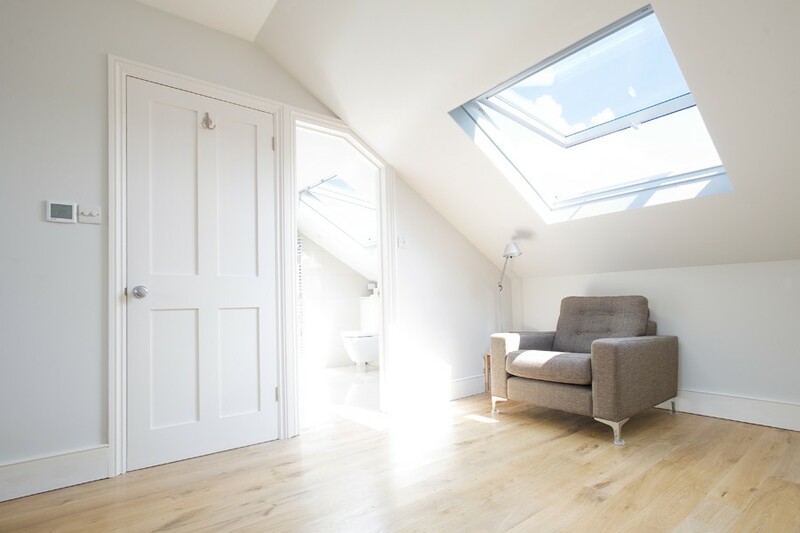 Velux windows are a fantastic addition to any extension and we frequently use them in both ground floor extensions and loft conversions. 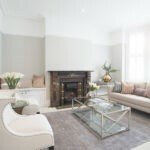 They are a practical and affordable choice, and particularly appeal to homeowners who want to create a light and airy atmosphere. 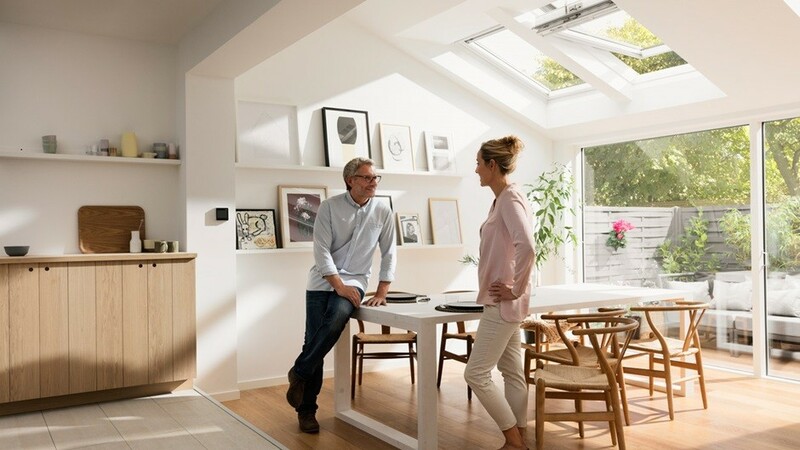 Velux windows offer tons of flexibility as they comes in loads of sizes, this means you can pick the size right for you, without the hefty price tag that often come with bespoke windows. Velux windows are particularly useful when it comes to functionality as you can tailor them to your requirements. You can opt for obscured glass, which protects your privacy but still allows natural light penetration – perfect for a first floor bathroom! Other glazing options include heat and sound insulation, solar gain, easy to clean and anti-dew coating. 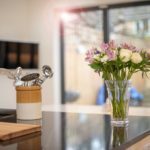 There are loads of variables when it comes to Velux windows and we thought we would run through some of the more functional options for you. 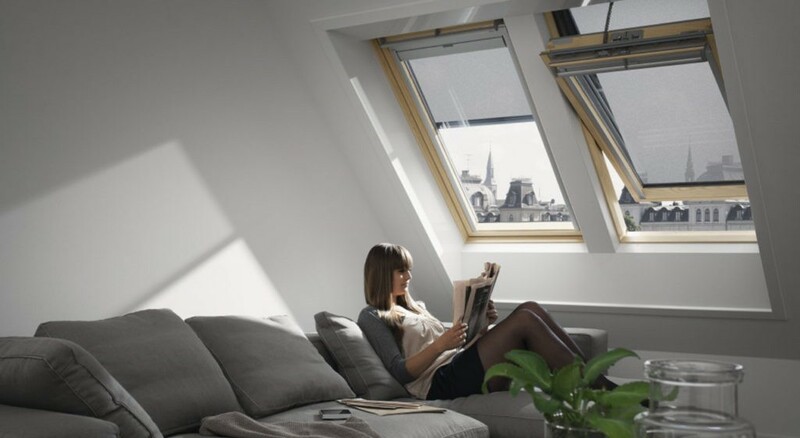 One important aspect to think about when it comes to choosing your Velux window is how you want it to open. There are two common choices, the first being hung from the top, and the second opening on a central pivot. The Velux that are hung from the top are fantastic for Lofts as they offer optimum head height when open. We installed some impressively large Velux windows for our client in East Dulwich (as pictured above) and they look fantastic. 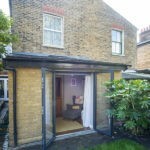 The central pivot is a fantastic option for ground floor extensions (pictured below), as you can create an open, breezy atmosphere when all of your windows are open. This options rotates 180 degrees which comes in handy when they need a wipe down. One incredible feature you can opt for are trickle vents and the ability to lock the window slightly ajar. This will give you peace of mind if you want to leave your Velux windows open unsupervised. Additional locks are also available for that extra level of security but standard Velux are very robust and secure. 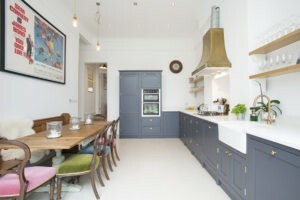 For those of you that like your high tech gadgets, or if you have high ceilings, we have the perfect solution for you. 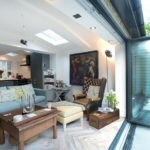 Electronic opening Velux are a fantastic feature and really add that wow factor to your home – you essentially just open and close your windows via a remote control. If you like the idea of this feature but aren’t sure whether you need it, you can always add it later. 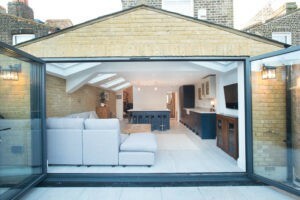 Velux windows are incredibly versatile and you can add and remove lots of features whenever you like. There are tons of additional accessories – we’ve only just scratched the surface here. 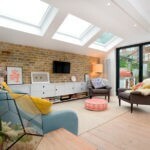 We have a House Tour coming up which showcases some beautiful Velux windows both in the ground floor extension and loft. 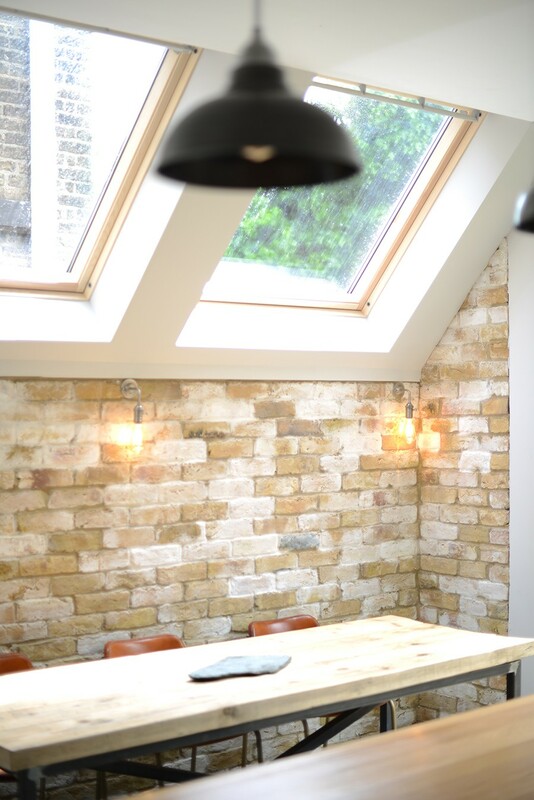 To book your slot, get in touch with our team today on 0207 495 6561 – we’re open 7 days a week! 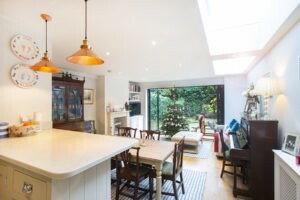 As your family grows, you may lean towards extending your home to provide more space. 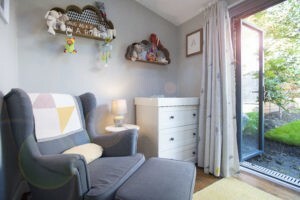 Children have curious minds and are full of energy which is fantastic, but is all the more reason for you to re-evaluate the safety of your home and new extension….